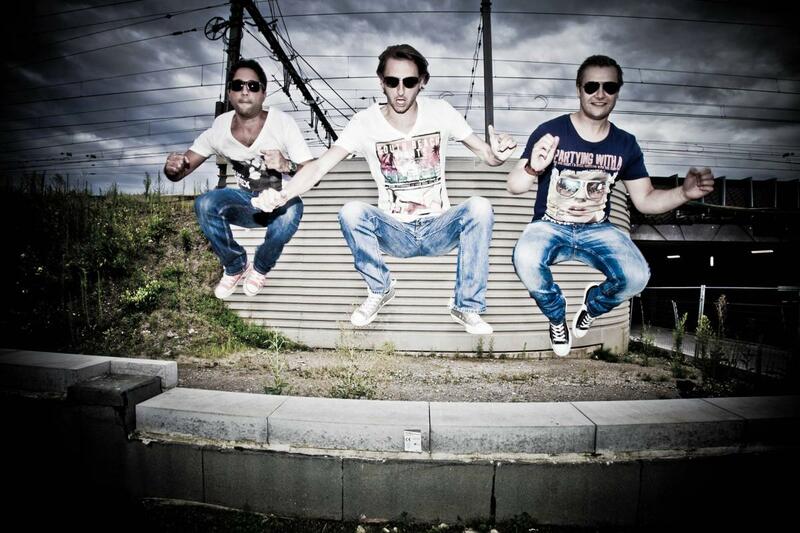 Les Mecs is a group of 3 dj's based in Ghent and founded in 2003. In 2009, they started besides their dj activities a productional career and signed for La Musique du Beau Monde Records. In that year they made remixes for David Latour and in 2010 they obtained a nr. 1 dance hit in the Benelux charts with their contemporary remix of the all time classic ‘Don’t You want Me’, which was later on sampled by David Guetta’s ‘Make you Sweat’. In 2011 they signed a contract for N.E.W.S. Records. On the sublabel 541 Records they released ‘Tunnel Vision’ which was compilated on Serious Beats, Nrj Extravadance & Topselection and later on came ‘Jet Stream’ supported on MNM radio by Regi & Peter Luts and compiled on MNM Party and Serious Beats. Recently they made a smashing remix of the Ibiza classic ‘D’Note – Shed my Skin’, which was also remixed by Laurent Wery and Dimitri Vegas & Like Mike.